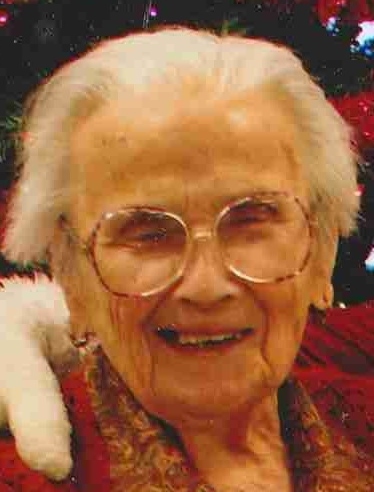 Lenka Plackov Miladinov, 98, of Duluth, passed away on Friday November 23, 2018 at the Northshore Estates. 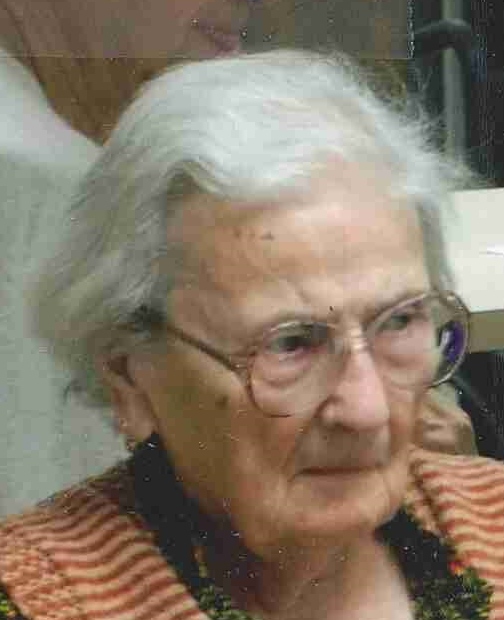 She was born on Feb. 20, 1920 to Stevan and Stana Plackov in Rumenka Novi Sad, Yugoslavia. Lenka married Stevan Miladinov on Oct. 20, 1962 in Jali Banat, Yugoslavia. She came to America on April 28, 1963. Lenka had worked as a dental assistant in Yugoslavia, and at Garon Knitting Mills in Duluth. She was a member of St. George Serbian Orthodox Church, St. George Ladies Circle, and was a supporting member of the St. George Choir. She was preceded in death by her parents, husband Stevan in 1999, brothers Stanko in 1997, and Gavra in 2003. She is survived by a nephew Stevan Plackov of Novi Sad, Yugoslavia, Godchildren Zlata Micevic Bushey of Duluth, Vera Micevic and Risima Micevic Sayler of the Twin Cities, close family friend and caretaker Sam Miscevich of Duluth, and many friends and family. Visitation will be held on Thursday November 29, 2018 at St. George Serbian Orthodox Church 1216 104th Ave, West, Duluth, MN 55808 from 10AM until the 11AM Funeral Service. Burial will be in Oneota Cemetery. Arrangements by Dougherty Funeral Home. 600 E. 2nd St. Duluth, MN 55805. 218-727-3555.